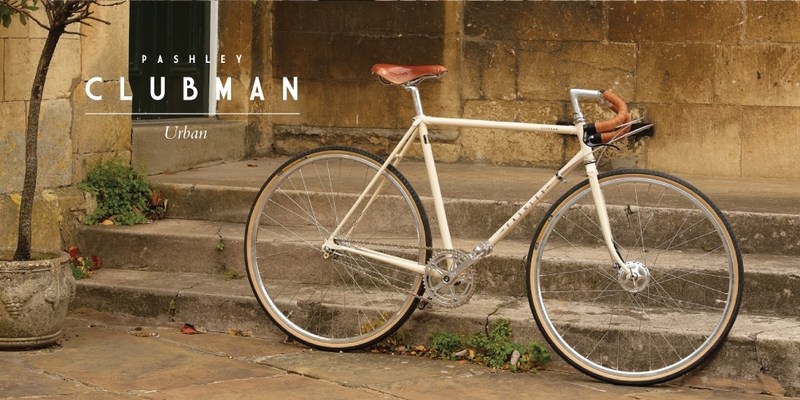 We love Pashley Cycles and we especially love the Clubman Urban. 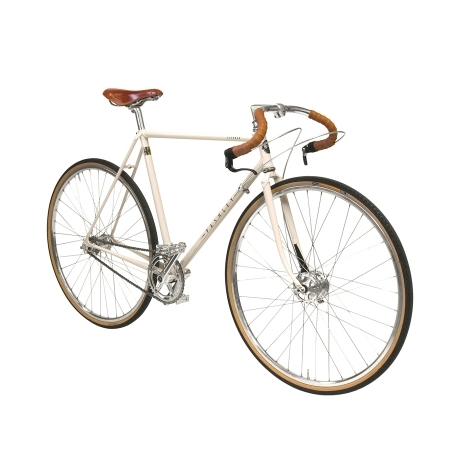 It is one of the few bikes available with either the Sturmey Archer 2 speed kickshift or Sturmey Archer 3 speed fixed hubs. Cool old technology put to great use.